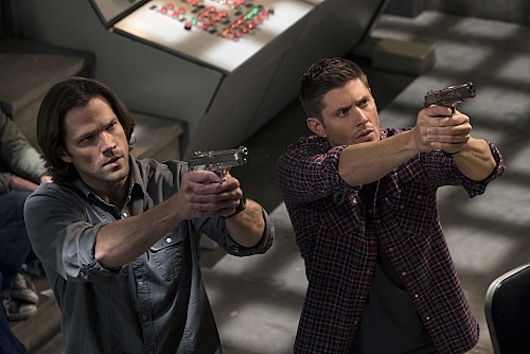 THE ROAD SO FAR: This season on Supernatural, the boys have been to hell and back – literally. But that is usual, isn’t it? They got rid of the Mark of Cain, but released the Darkness, Amara (Emily Swallows), who appeared in the form of a baby. She grew up with Crowley (Mark Sheppard) for a while, feeding on souls, but left because she wasn’t interested in his goals. Dean (Jensen Ackles) and Sam (Jared Padalecki) spent the season hunting Amara, yet working cases. They tried talking to Lucifer (Mark Pellegrino) in the cage with the help of Rowena (Ruth Connell) and Crowley. Castiel (Misha Collins) said yes to Lucifer to stop Amara after Sam said no. 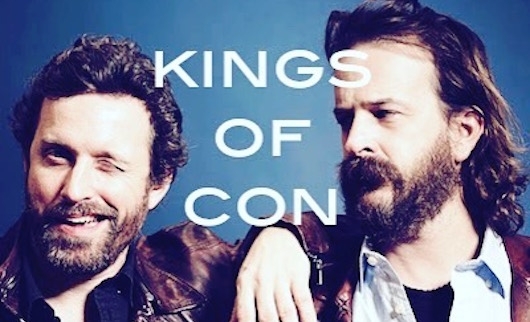 Metatron (Curtis Armstrong) redeemed himself by writing God’s autobiography after Chuck (Rob Benedict) revealed himself, giving it to the Winchesters. 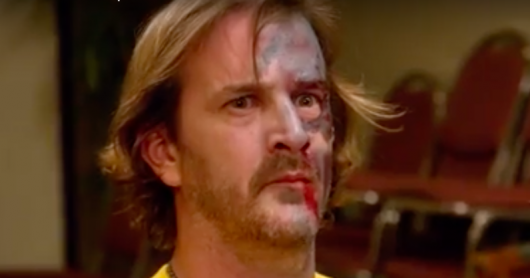 He then sacrificed himself to save Lucifer, mankind’s only hope. After God and Lucifer hashed out their father and son issues, Amara came and mortally wounded God.